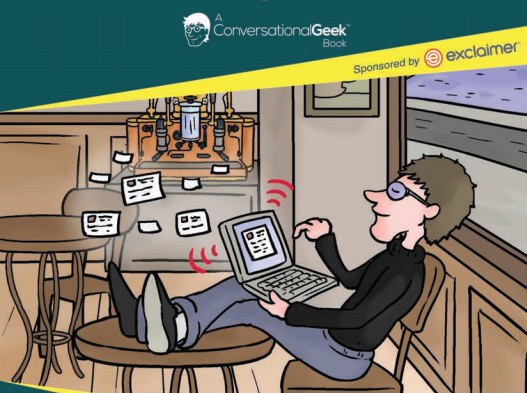 J. Peter Bruzzese has written a new ‘Conversational Geek’ eBook for Exclaimer highlighting their Office 365 Signature Management software, which you can claim for FREE just by clicking this link. We have been using the 365 Signature Manager since the beta, and it has proven just as reliable as the On Prem version, it has allowed us to maintain a consistent email ‘brand’ whilst moving from traditional On Prem Exchange Services provided in SBS and similar to Exchange Online with Office 365. Do you recommend 365 Signature Manager, because I’ve discussed with several MSPs who are not very enthusiastic about it. Yes i am using it for a few clients who are on Office 365.